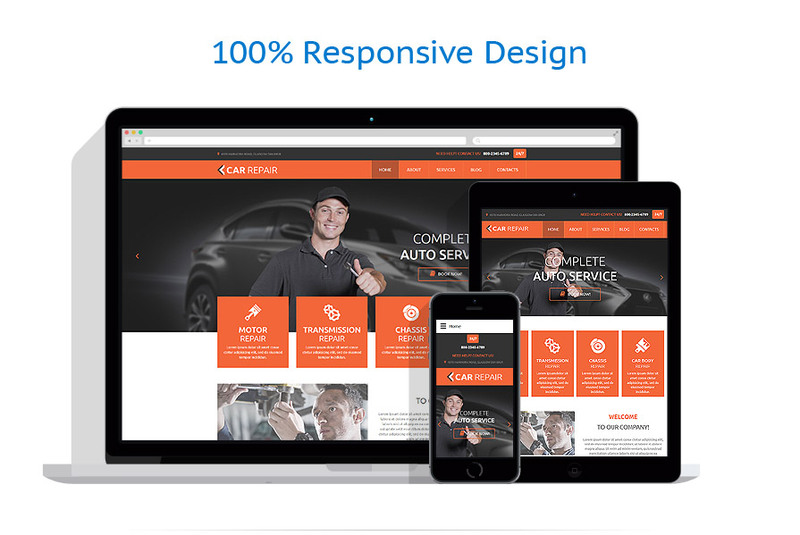 This cars Joomla template is a brilliant option for an auto repair service. It can also be a fantastic fit for any vehicle community, drug race team or just a auto enthusiast’s web site, or you can display your tailor made vehicles. There is a built-in Google map that may help your potential customers locate your offline location, a contact form, to let them get hold of your office effectively, a superb contemporary style to attract prospective client to your web page. In conclusion the Vehicles Joomla Design is a fantastic financial commitment if you’d like to put together an effective internet business. 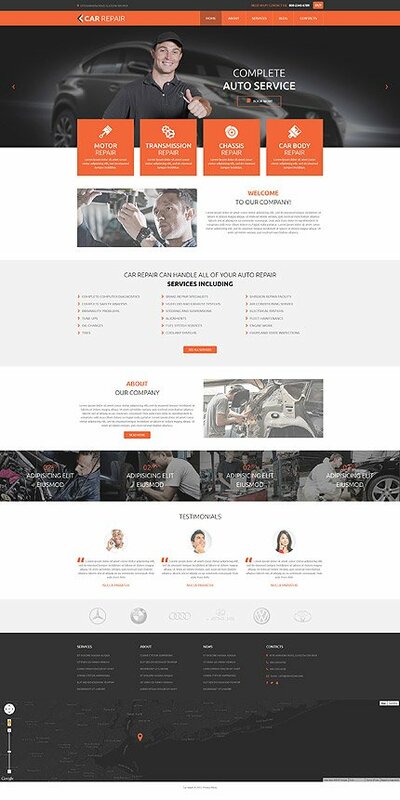 This template is a part of our 20 First-class Responsive Joomla Themes and 15+ Premium Templates for Joomla top lists.